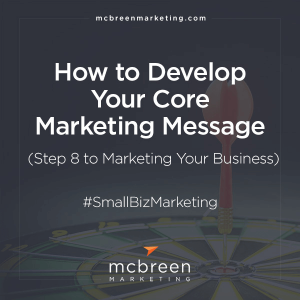 marketing built to clarify your message, attract the right customers & grow your business. Cracking the genetic code of your business is our idea of a good time. Working together, we uncover your brand DNA, leaving no question in anyone's mind about who you are and what you do. This is where plans meet production. 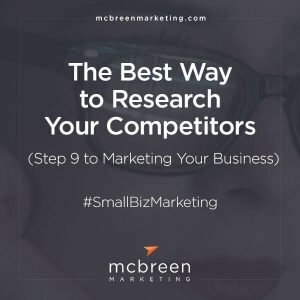 Based on the foundation we laid in the Clarify phase, we’ll help you identify, prioritize, and produce marketing crafted to attract the right customers to your business. What about keeping all this hard work working hard for you? 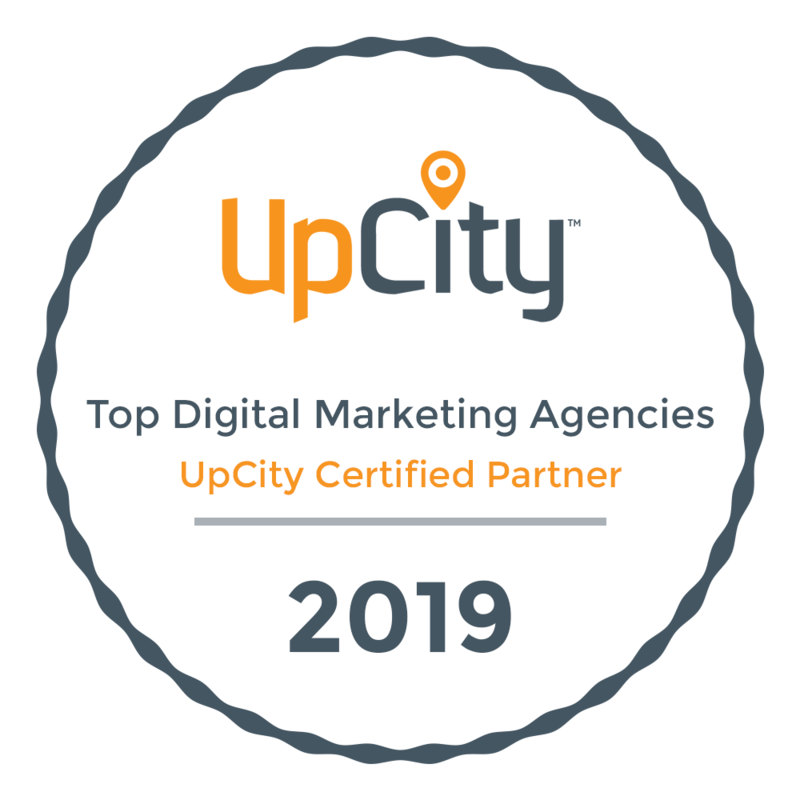 We'll work with you to develop and deliver a proven marketing system built to give you a potent strategic advantage and help grow your business.  Effective marketing is born of solid strategy, creative execution, and effective promotion. We help you get these big three working in harmony to reach the right audience and grow your business. Contact us today! 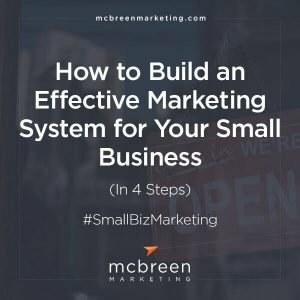 A proven system that will give your business a powerful strategic advantage. 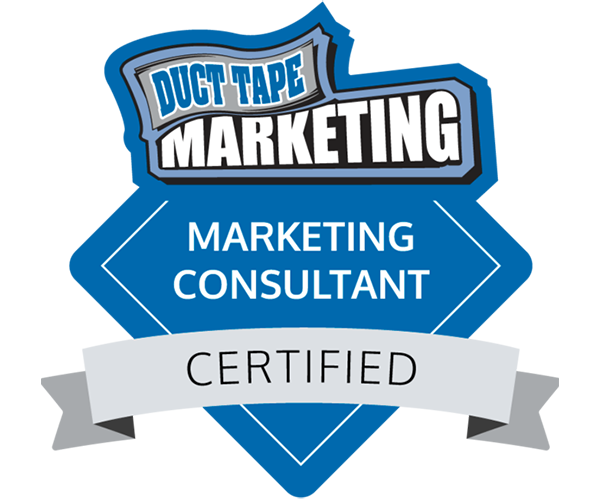 Our Duct Tape Marketing certification means we have access to an amazing suite of tools and resources, including the wisdom of a global network of small business marketing consultants.